St. Martin's Press, 9781250175304, 304pp. 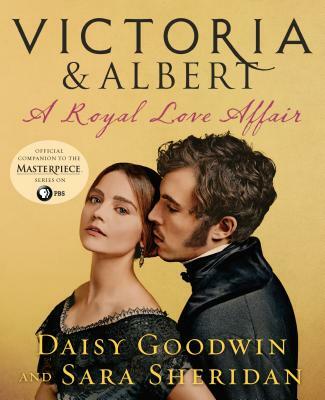 More than 16 million viewers watched the first season of the Masterpiece presentation of Victoria, created and written by Daisy Goodwin—the highest-rated PBS drama in twenty years, second only to Downton Abbey. But what happened after the Queen married her handsome prince? Did they live happily ever after, or did their marriage, like so many royal marriages past and present, fizzle into a loveless round of duty? SARA SHERIDAN studied at Trinity College, Dublin, and lives in Edinburgh. An historical novelist and journalist, she says, "History is a treasure chest which contains not only facts and figures, archive material and artefacts but stories. I love the stories." She has received a Scottish Library Award and was shortlisted for the Saltire Book Prize. Sara is the author of the Mirabelle Bevan Mysteries (Brighton Belle, London Calling, England Expects).